We are very happy to announce that we will be launching our brand new indoor skatepark May bank holiday weekend. 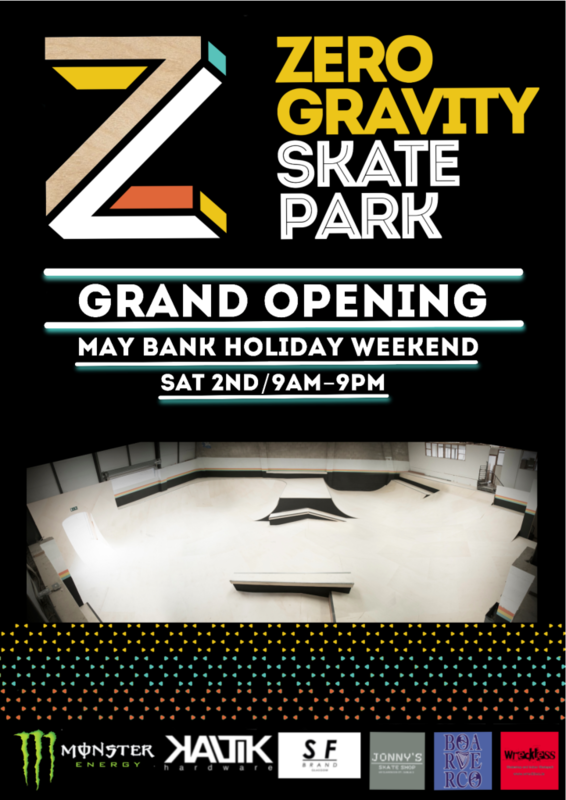 The park will be opening at 9am, the first three hours we are holding taster lesson session for beginners and riders new to skateparks. The park will be open for the more advance riders from 1pm. 9am – 10am / Skateboard Taster. 10:15 – 11:15 / Rollerblade Taster. 11:30 – 12:30 / Bmx Taster. 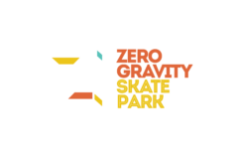 To speed up registration on the day, please download our registration form from our website @ http://zerogravityskateparksligo.ie/downloads/ . All riders under 16 will have to get a parent/guardian to fill it out the form. Local dj legends Graham Bray and Kevin Noone will be providing the beats on the day for us all, sure going to be one hell of a day!.